Two companies producing alternative protein sources are the winners of a foodtech competition held by Calcalist in collaboration with Israeli food processing company Tnuva and accounting firm KPMG. 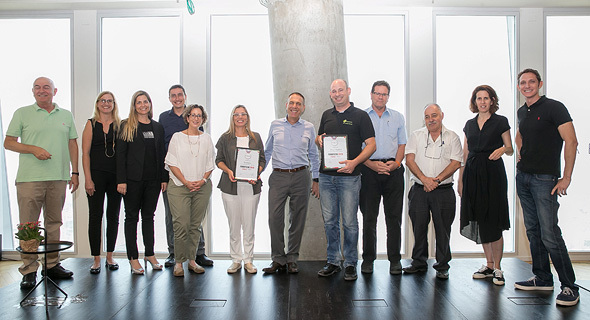 In an event held Wednesday at Tel Aviv coworking space Labs, InnovoPro, which develops a technology for extracting concentrated protein from chickpeas, and Hargol FoodTech Ltd., a commercial grasshopper farming startup, were selected out of 10 finalists who pitched their technologies to the judges. 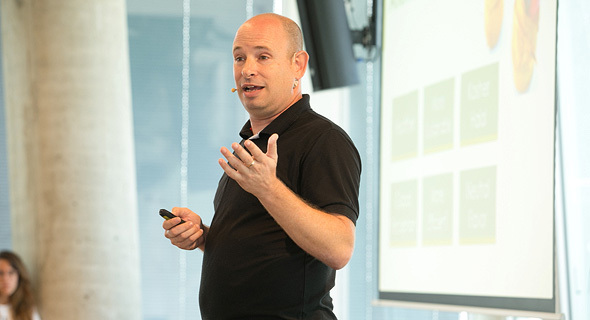 The winning startups will join Tnuva’s innovation lab and will be provided with mentoring and guidance to assist them with reaching proof of concept and commercial scale, Tnuva CEO Eyal Melis said at the event. Tnuva is interested in e-commerce, foodtech and specifically agrotech, a field that can also benefit the Tnuva’s Chinese parent company Bright Food Group, Melis said. Judges included Melis, Yoel Esteron, Calcalist's publisher, Ester Segal, Ayelet Fishman, and Avi Shpigelman of the department of biotechnology and food engineering at Technion, Michal Drayman, a partner and chief financial officer at venture capital firm Jerusalem Venture Partners (JVP), Ilan Cohn, a senior partner at Tel Aviv-based intellectual property consulting firm Reinhold Cohn Group, Zeev Pikovsky, Tnuva's chief scientist, Adi Yoffe, founder of Tel Aviv-based business consultancy company Fast Forward (incorporated as Spotrend Digital Ltd.), and Amit Karp, a partner at the Israeli office of venture capital firm Bessemer Venture Partners. Based in Rishpon, a village in central Israel, Innovopro, incorporated as Clearfarma Industries Ltd., was founded in 2009. “Meat and dairy consumption in the Western world is much higher than our body needs,” CEO Taly Nechushtan, said in an interview with Calcalist Wednesday. “We would like to tip the scale so that people could rely mostly on plant-based protein,” she added. Innovopro extracts protein and starch from chickpeas, a legume commonly used for making the popular Mediterranean dish hummus. The 70% protein concentrate manufactured by Innovopro, is used in the meat substitutions industry and the starch is used for gluten-free consumer products, Nechushtan said. Innovopro’s protein and starch extracts are currently being used as raw materials for the food manufacturing industry, but the company is planning to launch a line of health-oriented products of its own. Founded in 2017, Hargol Foodtech manufactures protein powder from grasshoppers raised in a farm in Eliphelet, a rural community north of the Sea of Galilee. Their high 70% lean protein content and neutral flavor, make grasshoppers an ideal protein additive to a variety of foods, and an environmentally-friendly substitute for traditional protein sources. 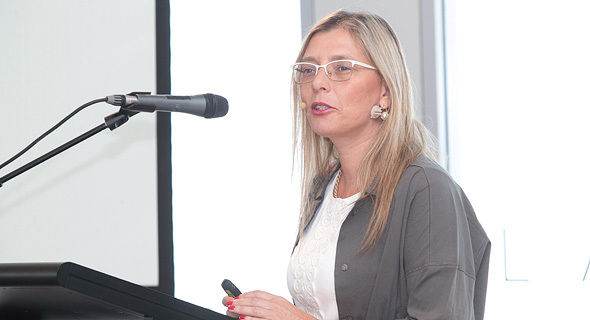 “You cannot ignore people’s reluctance to eat grasshoppers, but millennials are keen to adopt environmentally friendly food products,” CEO Dror Tamir said in an interview with Calcalist Wednesday. “In most products, the grasshoppers will not actually be visible,” he added. According to Tamir, the company is working on manufacturing food products and supplements containing grasshopper powder.